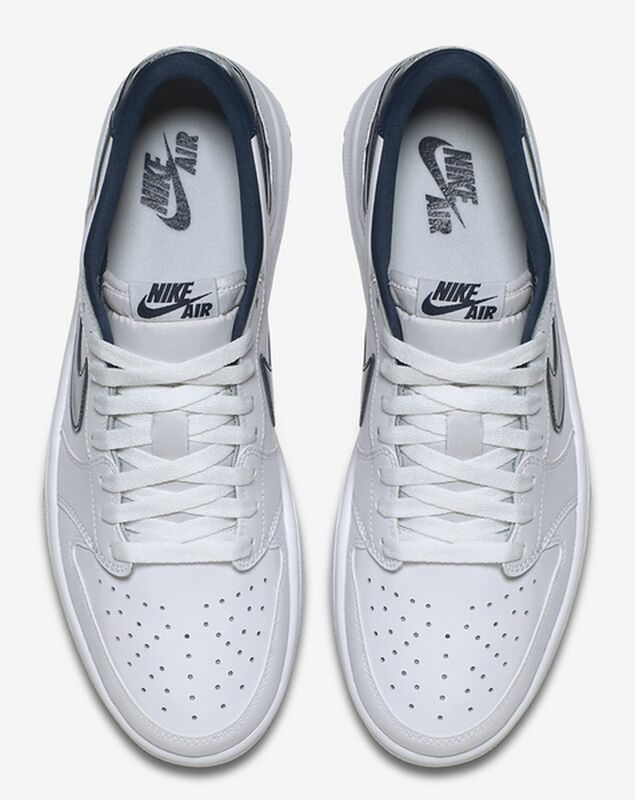 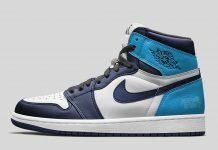 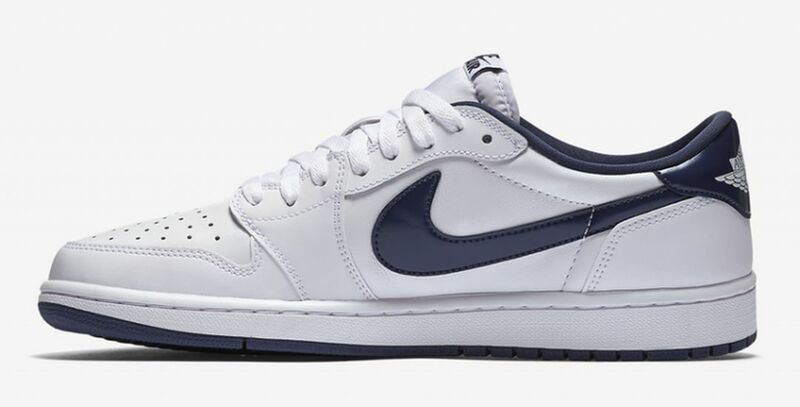 Air Jordan 1 Low "Midnight Navy"
Originally released in 1985, comes the Air Jordan 1 Low “White/Midnight Navy” that was part of the original Air Jordan line. 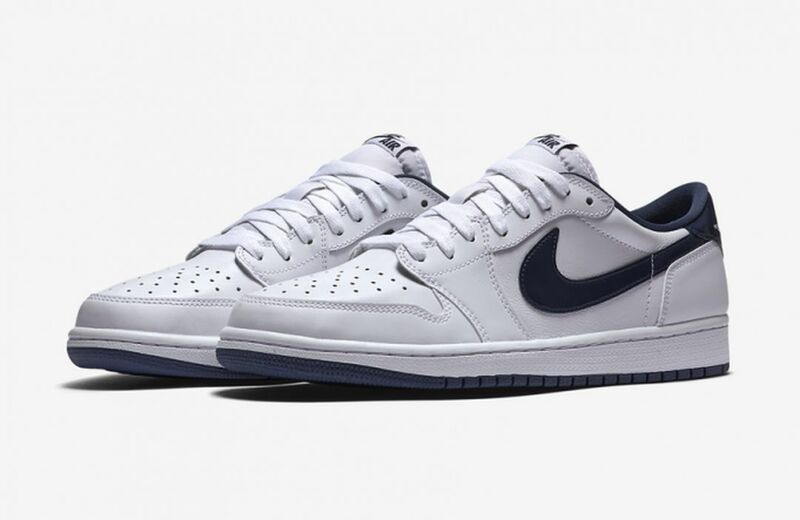 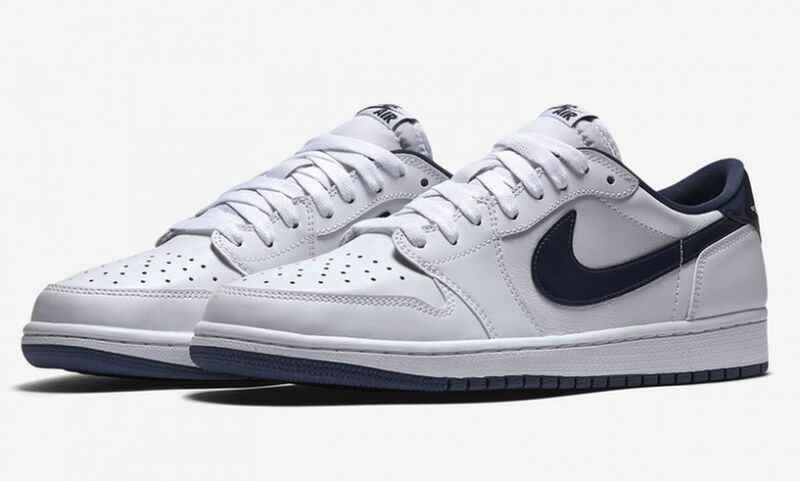 The Air Jordan 1 Low is seen here featuring a full on white upper dressed in a striking midnight navy. 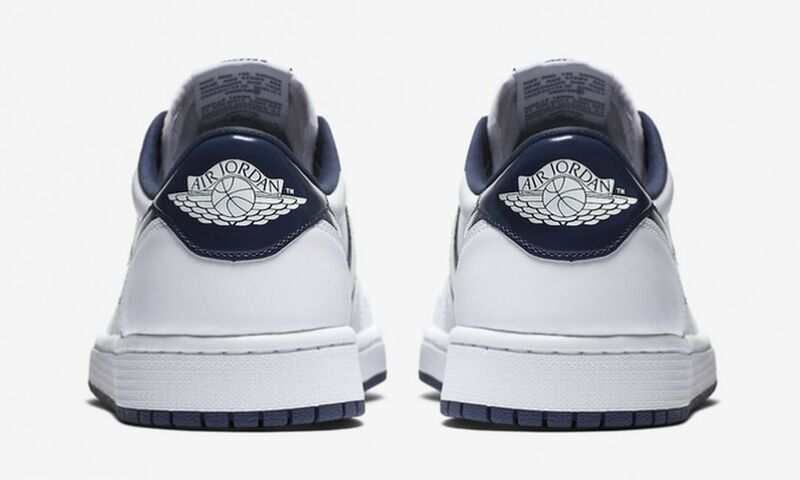 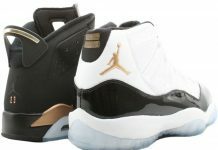 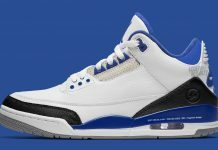 Classic Air Jordan wings logo is placed on the back tab for that ultimate OG feel. 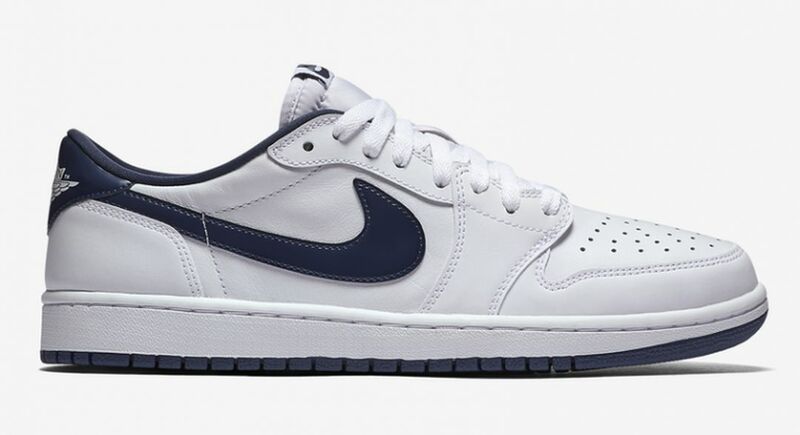 The Air Jordan 1 Low Midnight Navy release date is set for March 19th, 2016 for a retail price of $130.